Photo on Canvas,Canvas Printing Dundee, canvas prints Dundee, canvas printing online. Canvas printing online,Canvas printing Dundee, Ideal Gift, Canvas prints Dundee. 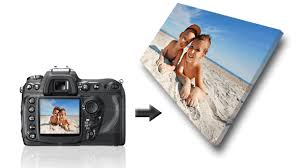 Why not turn your photo's into canvas prints? Turn your memories into canvas wall art or choose from our own selection of beautiful images at Canprint.co ( our canvas prints are assembled and ready to hang!) The frames are all handmade, jointed redwood not M.D.F! Our process is easy, upload your photos, select the size and push the button. Your order is with us immediately and we will send it out to you as quickly as possible, usually within 24 hours. Canprint for your exclusive canvas print!